The Report describes creation milestones for the first and second generations of global navigation systems: the scope of work, phases and time periods, and the main satellite characteristics of these systems. 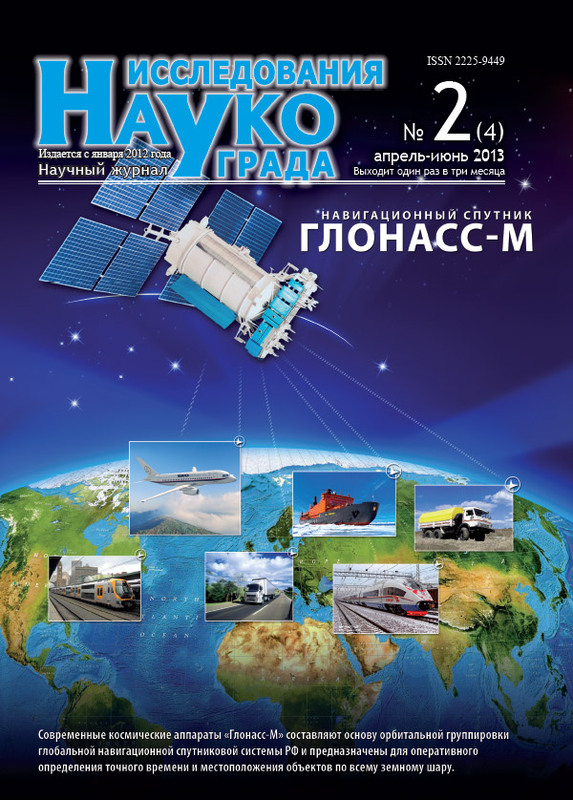 The basic results for modernization of the GLONASS 2nd generation space segment obtained during the ‘Global Navigation System’ Federal Program fulfillment are given as well. 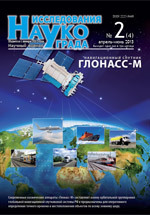 The Report represents the principal directions of the space segment development and modernization defined in the ‘Maintenance, development, and exploitation of the GLONASS system in 2012–2020’ Federal Program. Testoedov N.A., Kosenko V.E., Storozhev S.V., Zvonar V.D., Ermolenko V.I., Chebotarev V.E. The history of creation and development prospects for space navigation in Russia // The Research of the Science City, 2013, no. 2, pp. 3-15.